30 ml oversized glass bottle, selected for its quality, elegance and sophistication. 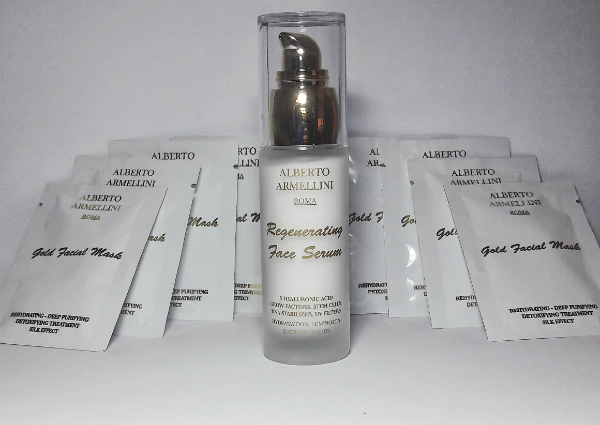 Regenerating Serum: This silky and intensely moisturizing serum moves you into a new dimension of luxury. A winning complex of active ingredients (peptides, stem cells and growth factors) strengthens the skin structure and gives a younger appearance.